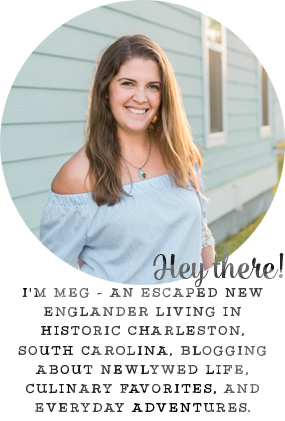 This post is a little bit of everything: instaFriday, a recipe for Six Sisters' Strut You Stuff & The Real Housewives' Roundup, and some snow fun! 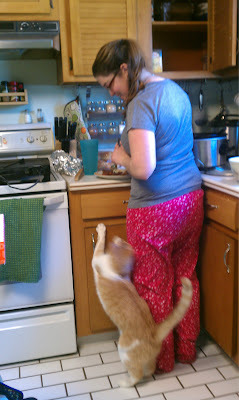 During the storm, the only things we had a lot of [besides snow, of course] were excellent food and pajamas. I ate a lot and wore pjs for 4 days straight. Even when we went out during the weekend, my roommate had the AWESOME idea to wear sweat pants over my pjs so I could stay in them - yeah, he's a genius. Alright, let's start with the food! 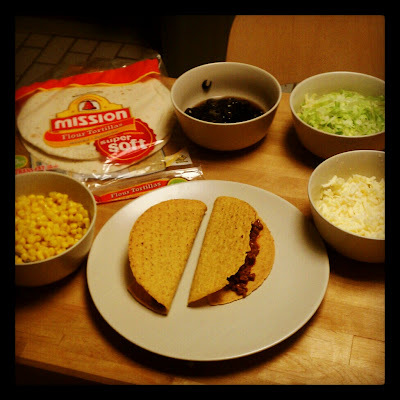 On Friday night, we had tacos for dinner. They were so delicious, and as you can see, we are both very set in our ways and need both hard and soft shells haha. After playing in the snow for way too long, we came in and had some Keurig hot cocoa with way more fluff than cocoa. On Saturday, we had a few friends staying with us, so we pigged out and had a couple of dips for lunch while we watched some great movies. We had buffalo chicken dip and my famous, easy dip. 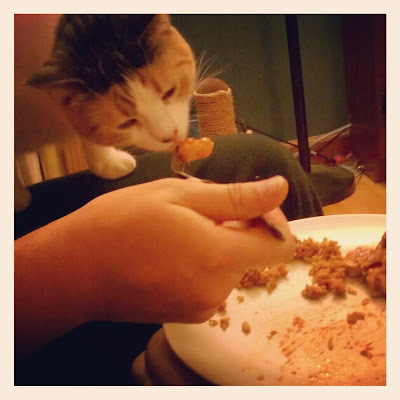 For dinner, we made chicken enchiladas - and, of course, Roxy shared some with us - she loves them! Sunday morning, one of our friend decided he couldn't stay in the house anymore [thank goodness for 4-wheel drive] and he brought back Dunkin Donuts! I finally had the legendary brownie batter donut. It was so good. 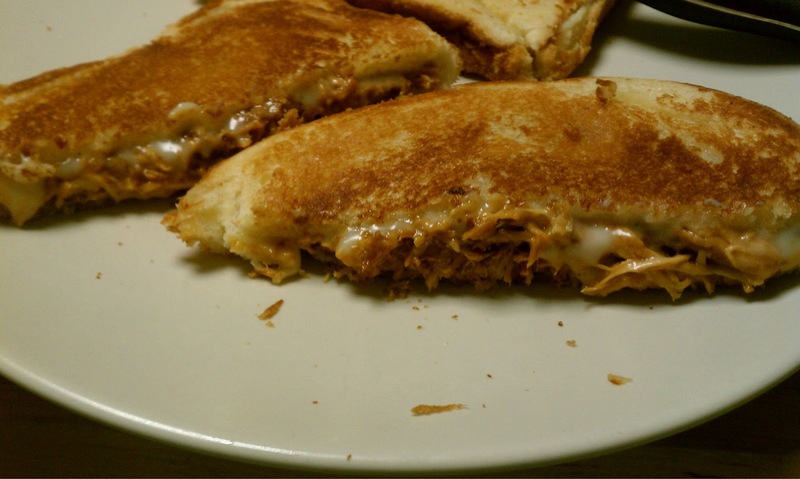 We had so much pulled chicken left over on Monday that Mike had the great idea to make super melts with it [basically just pulled chicken inside a grilled cheese]. It was to die for! Besides the food, Sunday and Monday were spent watching more movies and finally snowblowing our driveway. 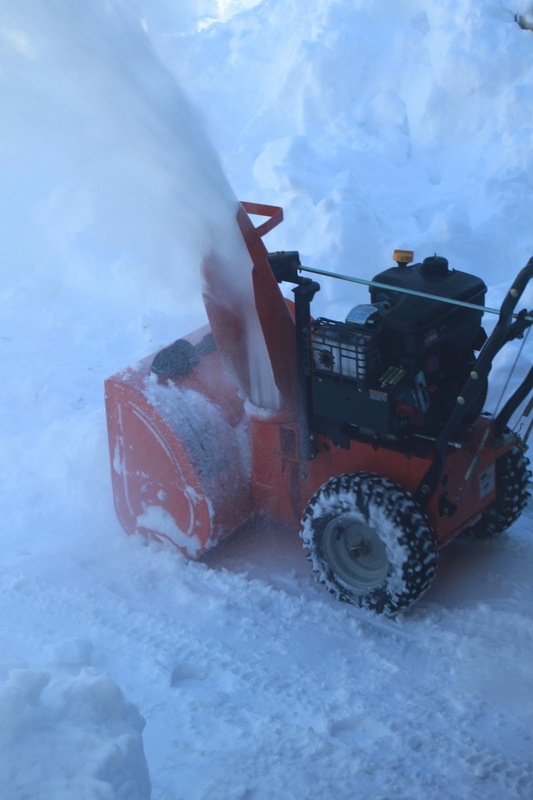 Mike's parents were finally plowed Sunday afternoon, so we were able to borrow the blower from them. I went to town with that thing for a good hour and a half on Sunday, and it was so much fun! Monday, Mike went on the roof to push some of the snow off. It had a rained a bit in the morning, and the snow was getting heavy. It was great, because he made a huge pile of the snow on our back deck and we got to jump into it! Also because of the rain, the snow was super packable, so I made a snow chair in the front lawn. this was our road on Sunday afternoon... yeah, still not exactly passable! Now, last but not least, the pulled chicken recipe. It's not difficult, and I'm sorry there is a bit of guesstimating, but you can't mess it up haha. Thanks to Amanda and Leah for the bones of this recipe! The recipe makes about 6-8 sandwiches. - Place the raw chicken breasts in the sauce. If you need layer the chicken, make sure you put a layer of barbecue sauce in between them. 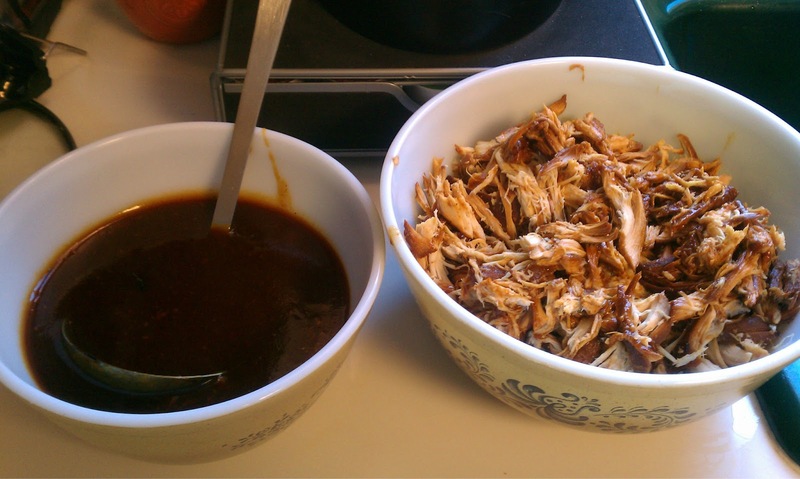 - Cover the chicken with another layer of barbecue sauce. - Cook them in the CrockPot for 5 and a half hours on low. 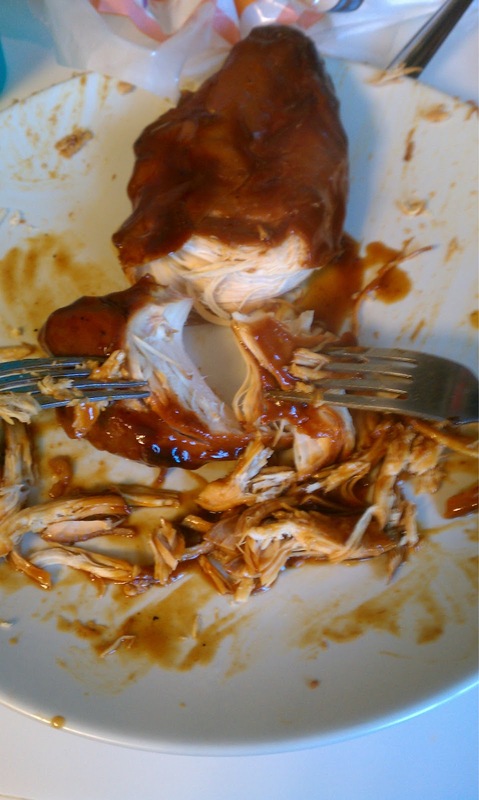 - Take the pieces of chicken out of the barbecue sauce and pull them with two forks. 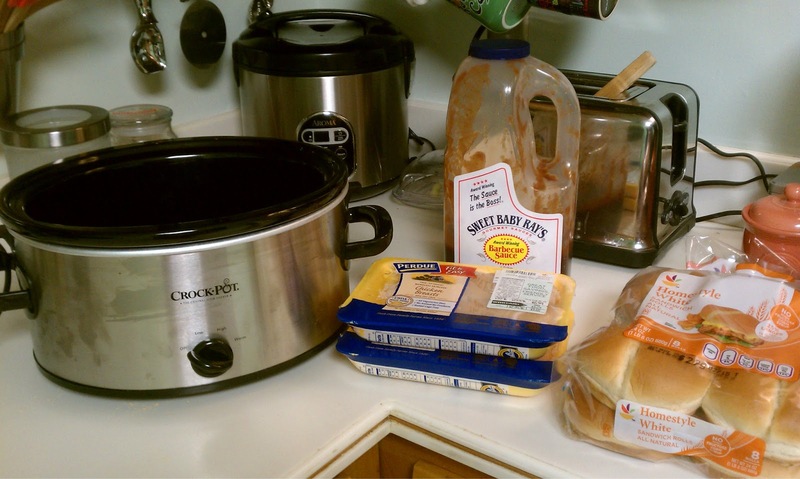 - Take all of the barbecue sauce out of the CrockPot and put it in a separate container. - Put the pulled chicken back in the CrockPot and add however much barbecue sauce you prefer. - Keep on warm in the CrockPot until you want to serve! 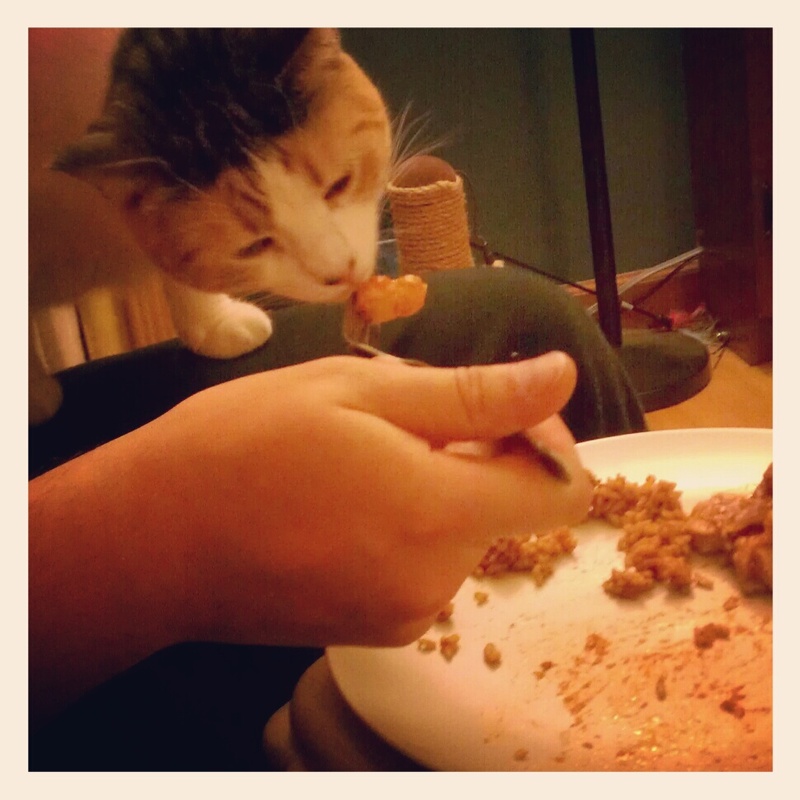 Merp really wanted some chicken! At least you guys made the most of the storm! You did more things than most people not experience a storm haha. :) Everything looks yummy! You guys know how to do snow days right! 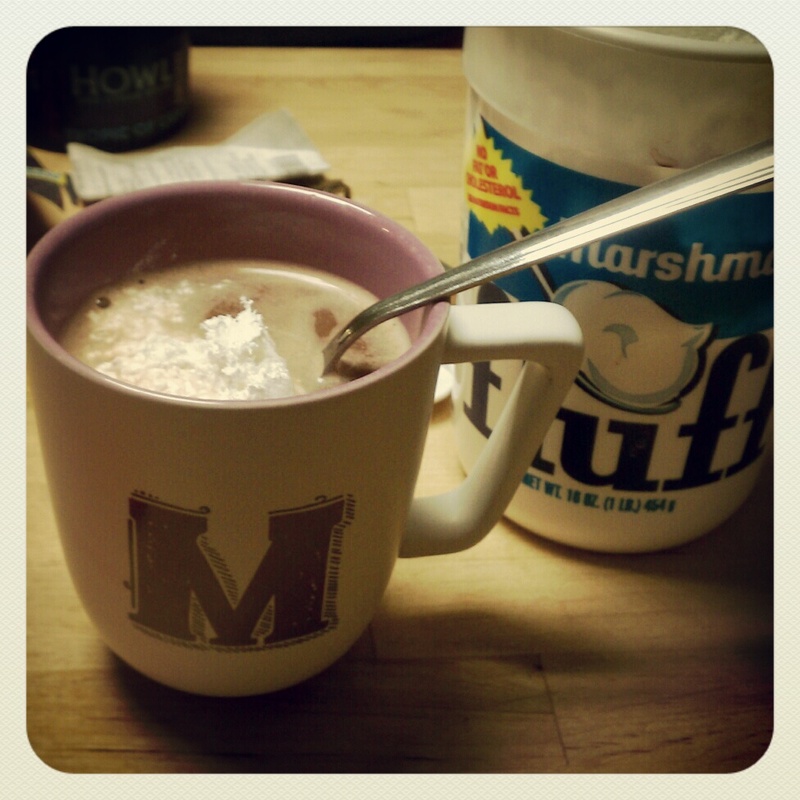 :) I've got food envy from all your picture, haha. Love the snow chair too! Man, I'd love to see snow like that!! All of that food looked delicious!! Like seriously, delicious!!!!! 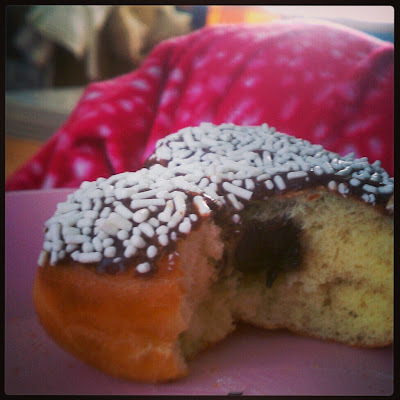 Glad y'all were safe from the craziness of that storm though and enjoyed some lazy lounging and OMG, I'm gonna have to try that brownie batter donut! Never even heard of that flavor at DD! I love your snow chair! I'm actually jealous of your snow. It's weird, I know. But I'm tired of being all, "YES, I live in Alaska, and NO, there's no snow in FEBRUARY." Sigh. Haha great minds think alike... Andy and I made snow chairs as well! We made them a couple years ago during the last big storm and when Nemo came around we had to bing them back :). I wish we would get that much snow here in South Carolina. I like your snow chair.